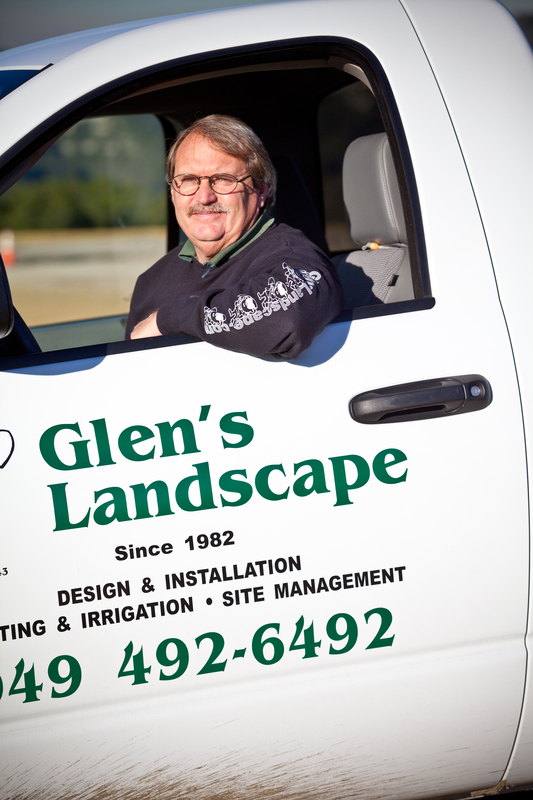 Since 1982, Glen’s Landscape has been providing exceptional craftsmanship and dependable service throughout South Orange County. 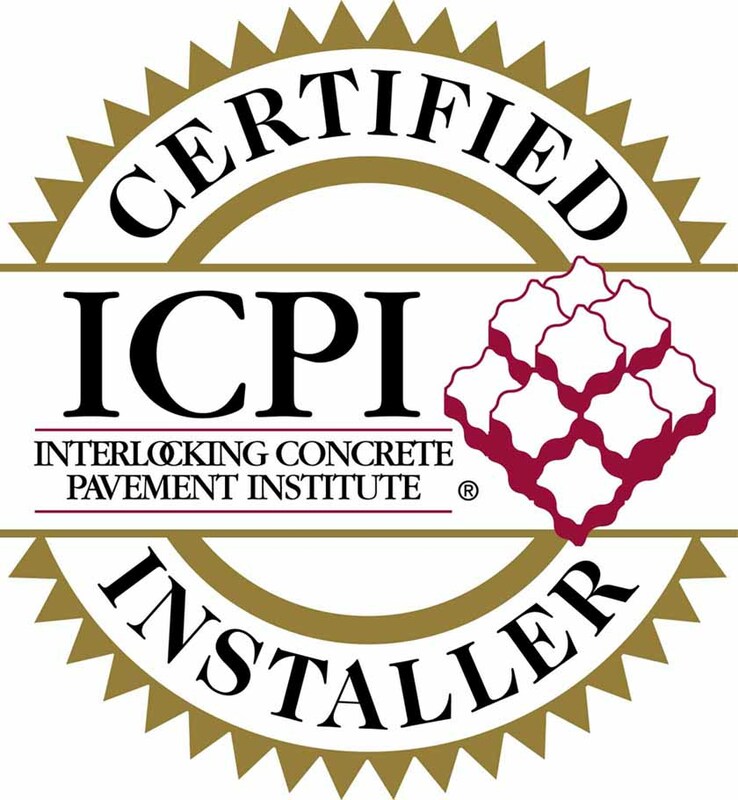 Based in San Clemente, California, we provide a complete solution for our customer’s needs. 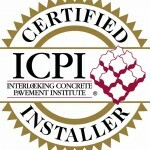 We specialize in eco-friendly designs which conserve water, reduce fertilizer use and feature California native plants. We at Glen’s Landscape are always looking for a greener way to get the job done. 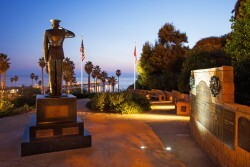 Glen is a 30 year resident of San Clemente, California. Living in the historic downtown section of the city, Glen fully understands how unique and special this area is. His family is also very involved in the business and in the community. Glen earned an Associates degree in Business Administration from Saddleback College and has attended many seminar and certification courses in order to keep up with the latest products and technology. With over 30 years in business, Glen often shows up personally to meet with customers, to walk their properties and to discuss their needs. He enjoys being outdoors, working with nature and transforming properties that beautify the area. As a surfer, Glen has a passion for the environment and conservation of our precious natural resources. He is concerned about chemicals and other materials washing into our ocean and reduction of pesticides and fertilizers is a top priority. 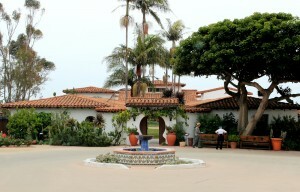 His love of plants that are native to the area extends beyond their historic value. He knows native plants are resistant to insects and drought, which is why they thrive here. By combining native plants with smart irrigation systems, Glen is on a crusade to reduce water use in the South County area. Glen’s Landcape has helped hundreds of local residents and businesses develop and maintain their properties. 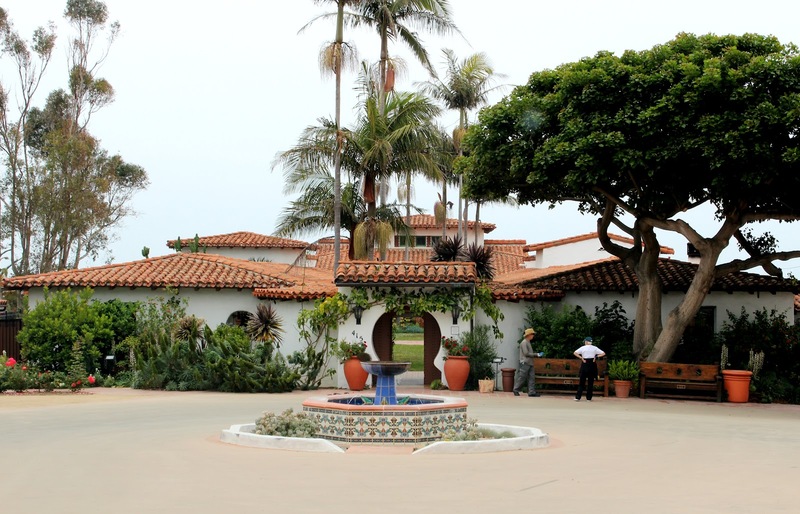 We have developed public works projects, such as Park Semper Fi and renovated historic properties such as Casa Romantica. Glen is active in the local chapter of the Knights of Columbus. People recognize Glen and his trucks as we work throughout the city. We are grateful for and would like to thank all of our loyal clients and family for their advice and support. As well as Chet Frohlich and Lisa Merriman for their beautiful photography, Richard Gates for the web design, and God who makes all things possible.